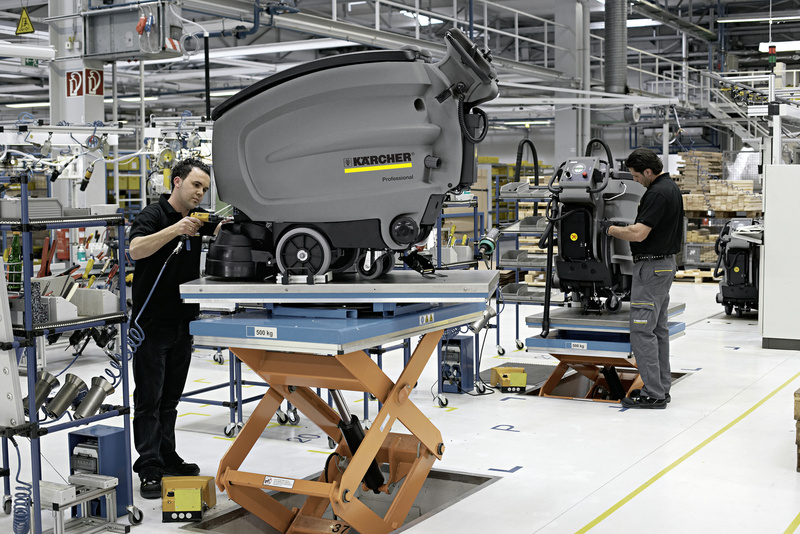 BR 35/12 C Bp Pack 17834500 https://www.kaercher.com/ge/professional/floor-scrubbers-scrubber-dryers/scrubber-driers/walk-behind-scrubber-driers/br-35-12-c-bp-pack-17834500.html Agile, lightweight, quiet: The BR 35/12 C scrubber drier with its fast rechargeable, high-performance lithium-ion battery, rotating brush head, KART & roller technology and eco!efficiency mode. 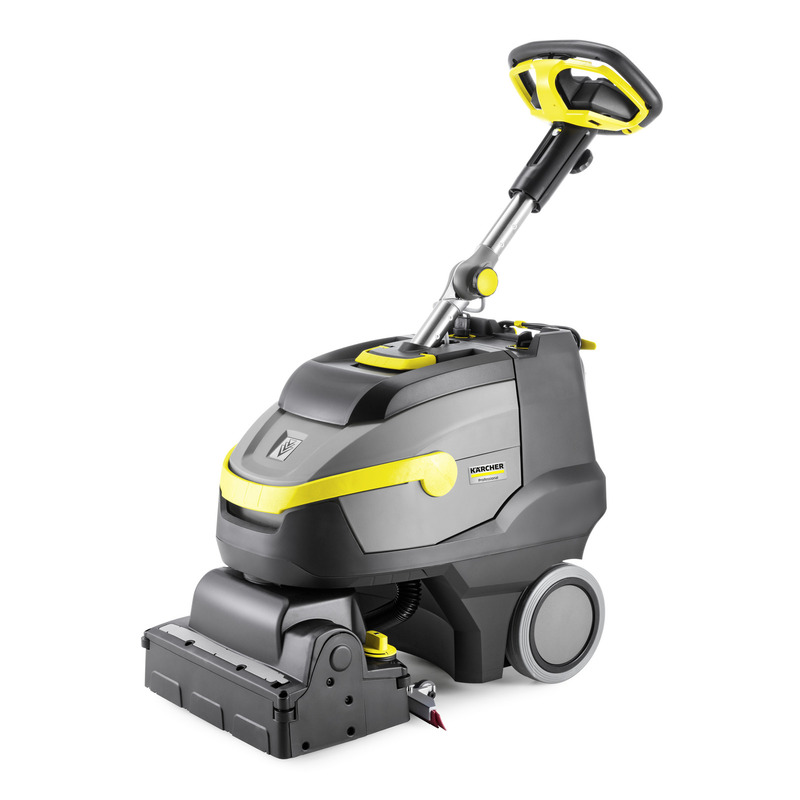 Agile, lightweight, quiet: The BR 35/12 C scrubber drier with its fast rechargeable, high-performance lithium-ion battery, rotating brush head, KART & roller technology and eco!efficiency mode. Extremely manoeuvrable and effective – ideal for areas with a lot of furniture. The brush is always transverse to the direction of travel. The squeegee reliably absorbs the water in every corner. If necessary, cleaning and vacuuming can also be done in reverse. Completely maintenance-free despite a service life that is three times longer than conventional batteries. Interim or partial charging is also possible where necessary. Quick charging (full in three hours, half full in one hour). Saves resources and extends run time by up to 50 %. 40 % reduction in noise level. Reduced CO₂ emissions. 35 % lighter than comparable devices.